For most of my people, going home is either too dangerous or not an option. They have been forced to seek refuge in camps or hide in the bush and swamps. They have no food. No water. No shelter. No medicine. These poor people fear for their lives every day because they may die. But you have the power to make a difference. That’s why I must ask caring individuals like you to help save the lives of my people. 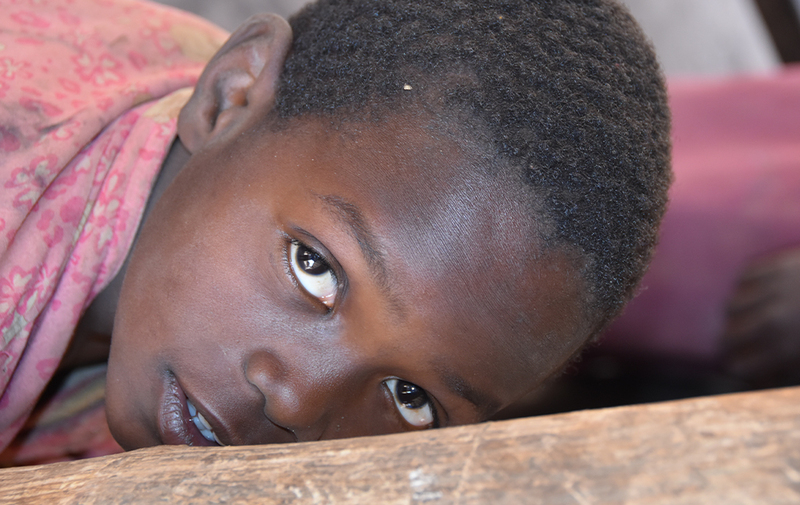 With your gift, we can provide families with lifesaving Refugee Kits and give urgently needed food and other aid to refugees who need them most. 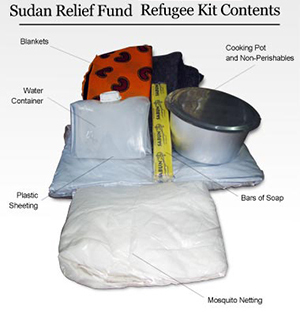 Each Refugee Kit contains sorghum and other food staples, a cooking pot, four plates, four mugs, four spoons, one cooking spoon, two sauce pans, one knife, and a carton to pack it all in. Each refugee kit will help ease the misery for refugee families who have nothing, are severely malnourished, and are facing starvation. So please, give whatever amount you can. My people need your help right now. Without your generous support, many more people will continue to die. God bless you for your faithfulness and charity. P.S. A Refugee Kit will help us feed the starving, ease suffering, and give suffering families some measure of hope for a better tomorrow. Please rush your gift today.